It seems like for digital payments firm Stripe; the messy bitcoin breakup proved to be a wise decision. 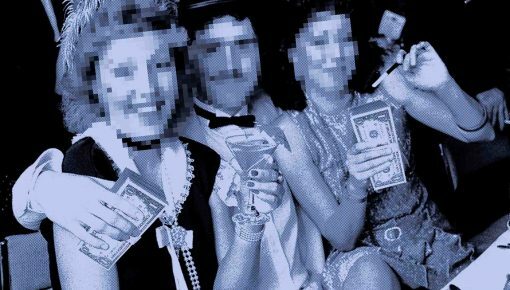 Just a year ago, the firm sent the flagship cryptocurrency a Dear John letter, and now it was reported having gained a massive $22.5 billion valuation following a $100 million investment from Tiger Global Management. This is almost a 13 percent rise from the Stripe’s previous $20 billion valuations. The firm had earlier in 2018 received a Tiger Global-led $245 million in funding. 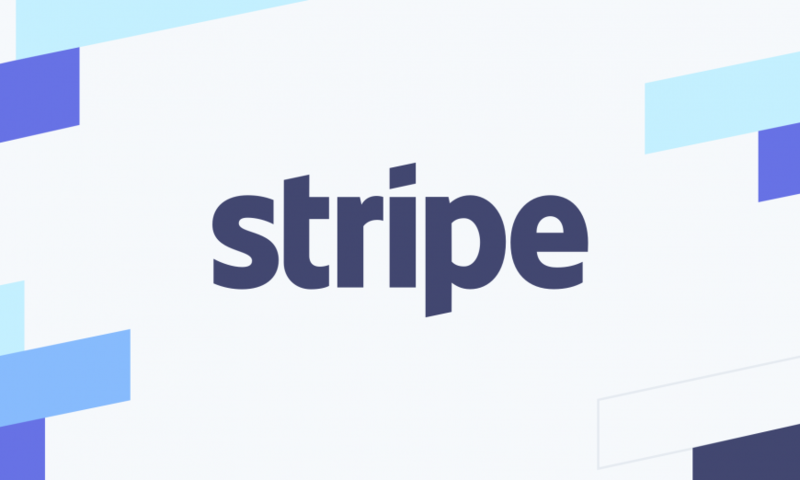 In 2014, Stripe became the first major payment processor to add bitcoin support. 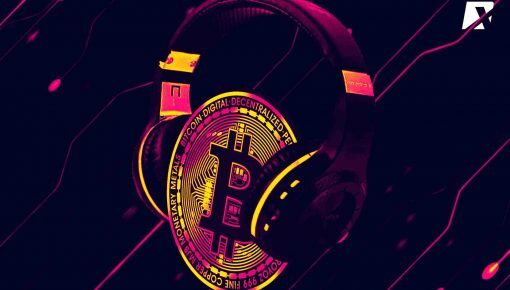 However, the startup removed this functionality last year as they noted that slow transaction confirmation times and high fees led to a substantial decrease in the number of merchants accepting crypto payments. In just a few days, Stripe’s Dear Bitcoin letter has released. 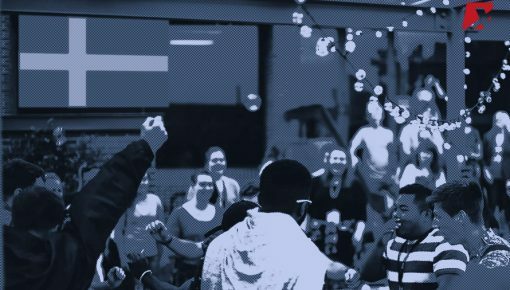 “We may add support for Stellar (to which we provided seed funding) if substantive use continues to grow,” Karlo mentioned, though this has not yet come to fruition. According to data from CB Insights, Stripe is ranked as the world’s most valuable fintech unicorn, but this enhanced valuation pushes the firm even further into the lead. Its closest US competitor, Coinbase, which is a cryptocurrency exchange, has achieved an $8 billion valuation following a 2018 funding round that was also led by Tiger Global. Coinbase is currently ranked third globally, trailing $10 billion India-based startups One97 Communications, best known as the operator of Paytm. 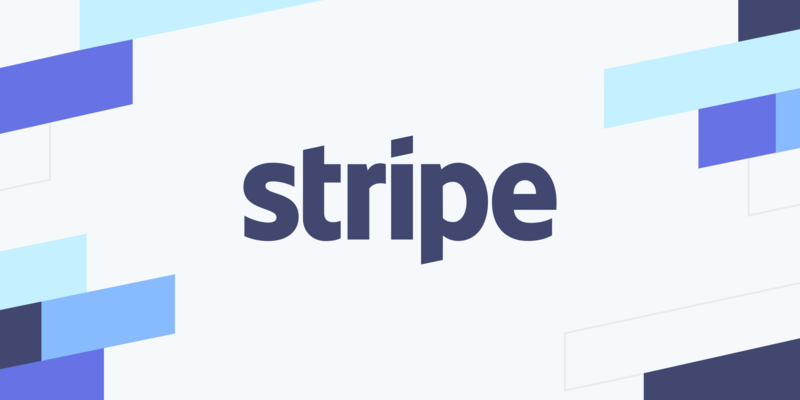 Stripe is a technology company with software that allows individuals and businesses to receive payments over the Internet. The company offers the necessary technical, banking, and fraud prevention, infrastructure to run a successful online payment system. It was founded in 2011 and headquartered in San Francisco, California. 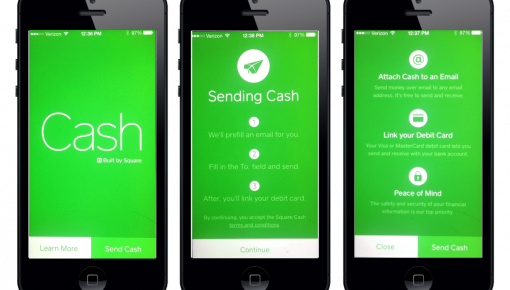 Swipe is founded by Irish entrepreneurs Patrick Collison and John Collison.